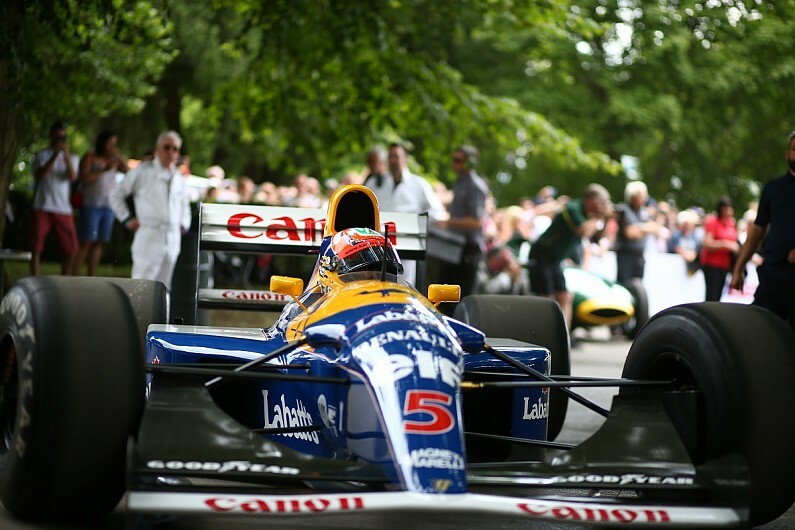 The Williams FW14B with which Nigel Mansell won five grands prix on his way to the 1992 Formula 1 world championship will be auctioned at the Goodwood Festival of Speed. Auction house Bonhams revealed the “totally operational” car in Paris this week ahead of its ‘Grand Marques of the World’ sale on Thursday, but chassis six will not offered for sale until July 5 at Goodwood. 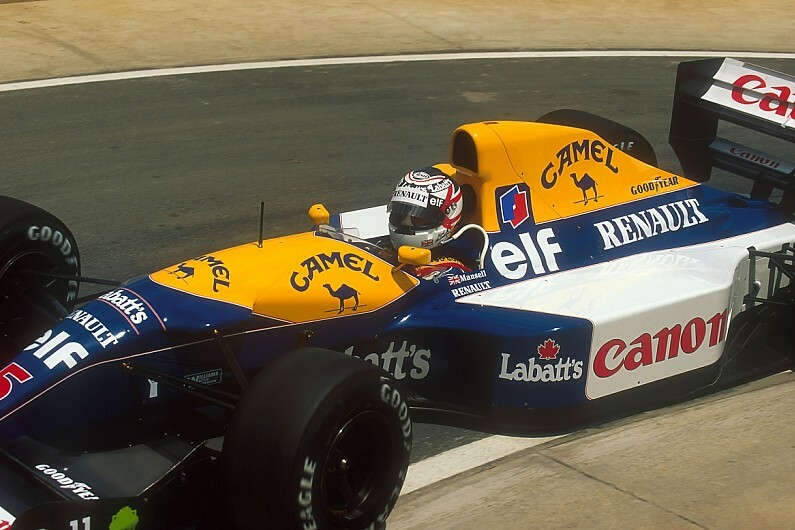 It heads to auction from a private collector, and with the original Renault V10 engine that earned Mansell pole position, the race win and fastest lap at the season-opening South African Grand Prix (pictured above). Bonhams motorsport director Mark Osborne told Autosport: “This is really as good as it gets. “This car contributed more towards the championship in 1992 over any other car. This is not the first time an F1 car with such provenance has been sold by Bonhams. At its Monaco sale last year, the 1993 McLaren MP4/8 that Ayrton Senna drove to his sixth and final victory in the principality was reportedly bought by former F1 boss Bernie Ecclestone. He won the bidding at €4.1million, equivalent to £3.6m at the time. Asked if the FW14B could sell for more than the McLaren, Osborne added: “I’d like to say yes. “If you’re looking at last year’s results, it had Senna, McLaren, Monaco which was a magic combination. The record auction fee for an F1 car currently stands at £5.7m, which was paid for Michael Schumacher’s 2001 Monaco Grand Prix-winning F2001 Ferrari at Sotheby’s New York sale in November 2017.